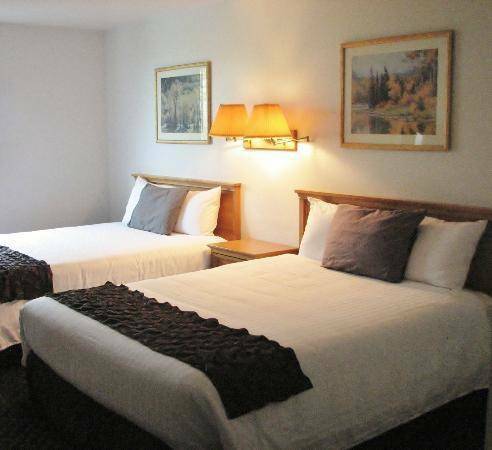 Warm up breakfast with in-room microwaves, and to make sure you awaken from your dreams promptly there's wakeup phone service. 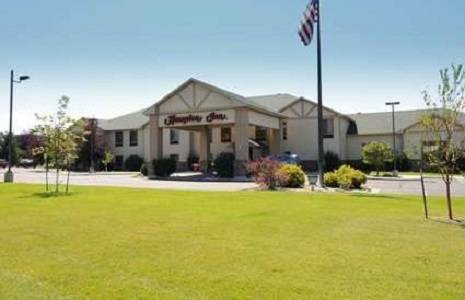 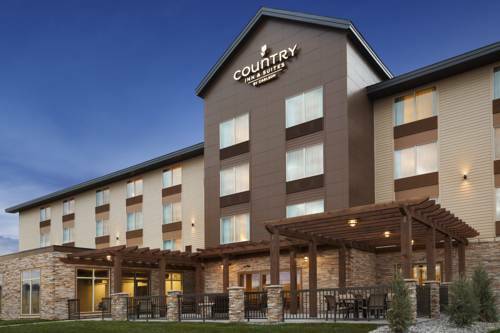 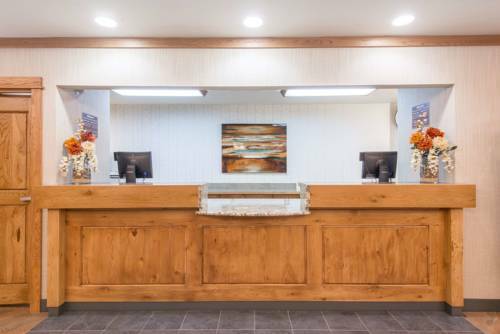 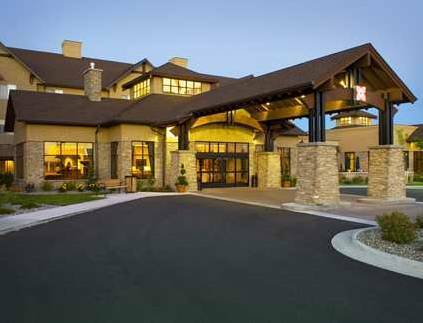 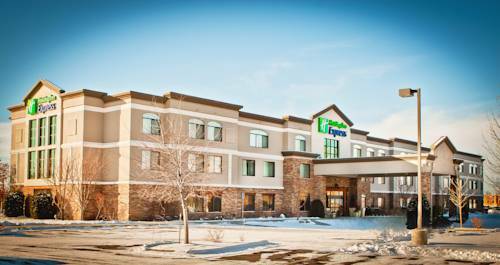 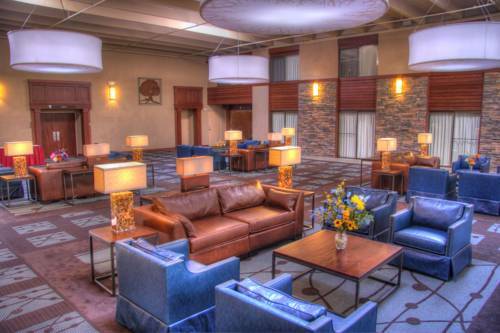 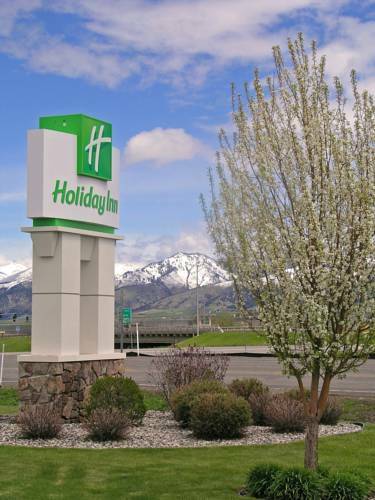 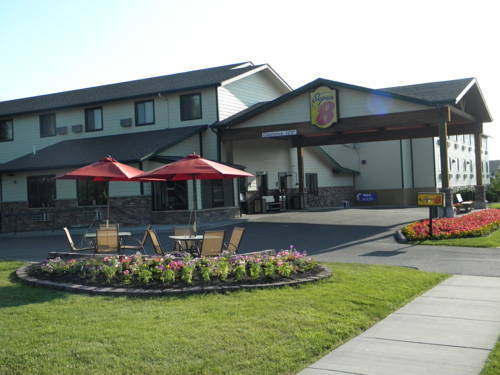 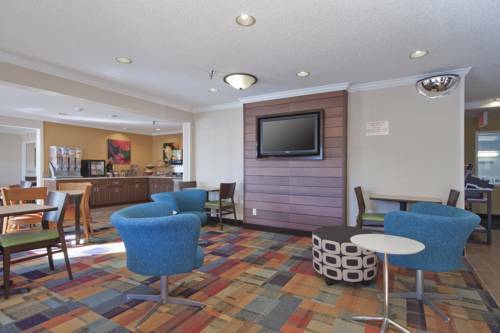 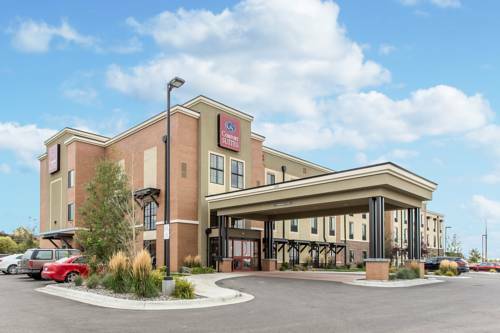 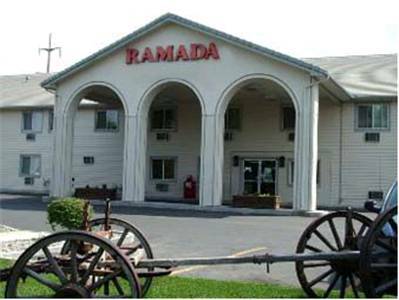 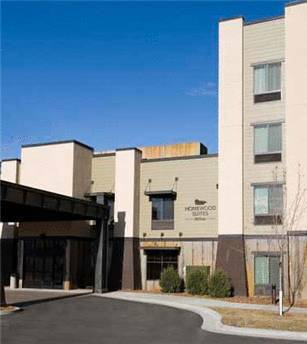 These are some other hotels near Residence Inn Bozeman, Bozeman. 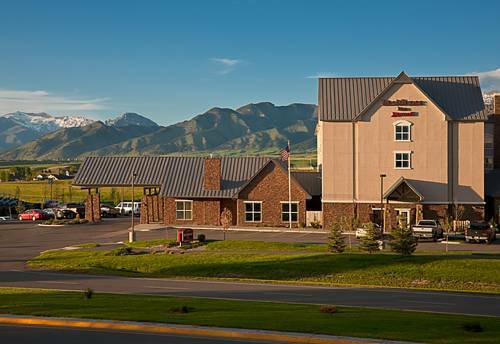 These outdoors activities are available near Residence Inn By Marriott Bozeman.